But, God has a different plan. God is FOR YOU (and for your husband). With God, things can be different. The enemy loves conflict, but God is The Prince of Peace. The enemy thrives on division – but God can give us a united heart. The enemy comes to lie, steal and destroy, but God comes in a Spirit of truth & life. Learn to LET GOD LEAD in your marriage. Learn to LET GOD SHAPE YOU as a wife. 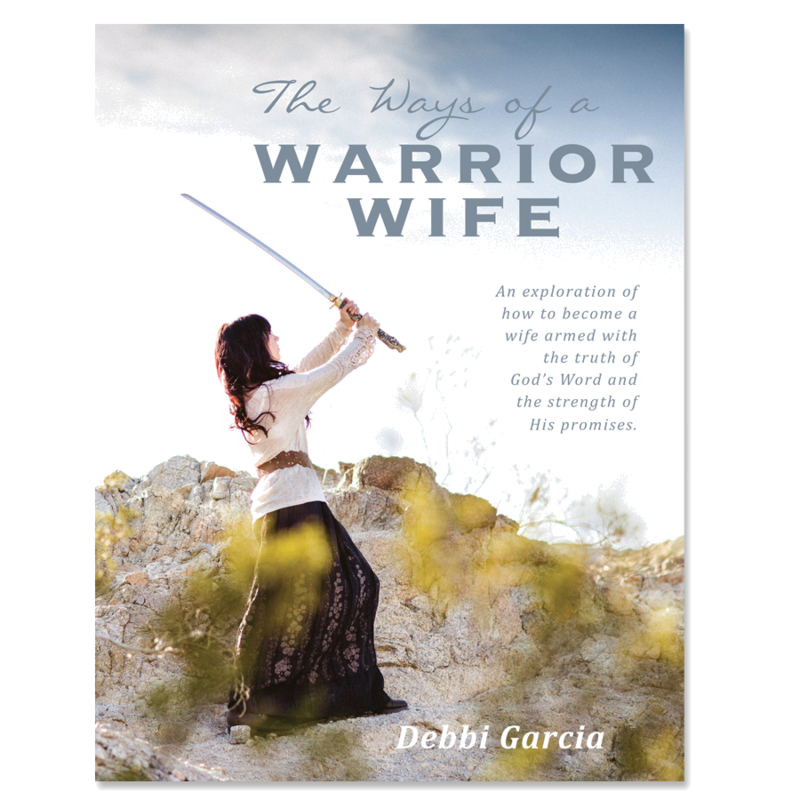 Learn “The Ways of a Warrior Wife”. Learn to LIVE out your faith INSIDE your marriage! During 2019, we will be taking one chapter per month. Month by month, we will gain God’s perspective and strength. You can grab your copy in STORE or on Amazon. Or, you can join the Boot Camp to print from home and gain full access to all teaching videos . ONCE YOU’VE REGISTERED, JUST CLICK HERE TO JOIN OUR PRIVATE FACEBOOK GROUP. Do you want to strengthen your marriage? 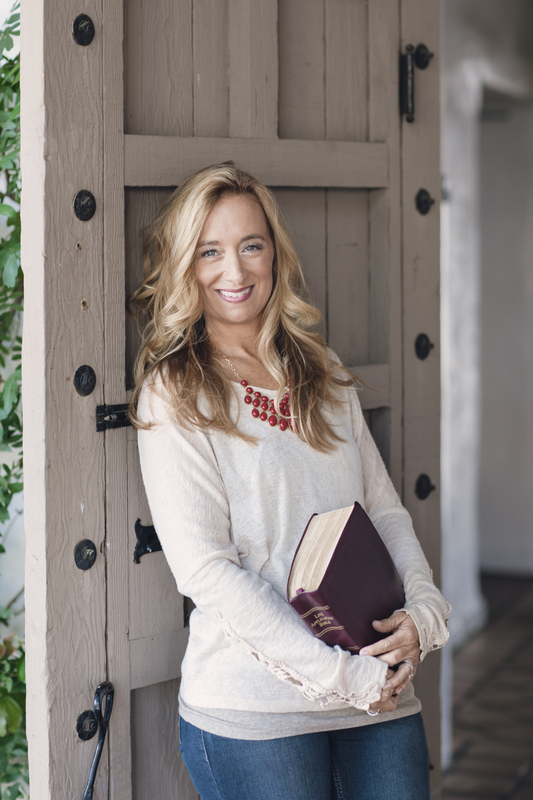 Join Debbi as she walks through the Bible collecting God’s truth. Learn to build your ways as a wife on the firm foundation of God’s Word. Don’t give up, give into God’s ways. ENLIST in the covenant marriage. DEPLOY to freedom in Christ. STROM the Throne, not the castle. ALLOW God to be the commanding officer. This study takes a close look at biblical warriors and the attributes that allowed them to stand with The Lord. It is an in depth study of both Old Testament and New Testament scripture. Using an innovative format, Biblical truths are applied to all areas of marriage in a fresh and new way. This study will equip women to better understand, and stay focused on God’s perspective, in order to have a marriage that can last and flourish. The Ways of a Warrior Wife is an 8-week exploration on how to become a wife that relies on the truth of God’s Word and the strength of His promises! 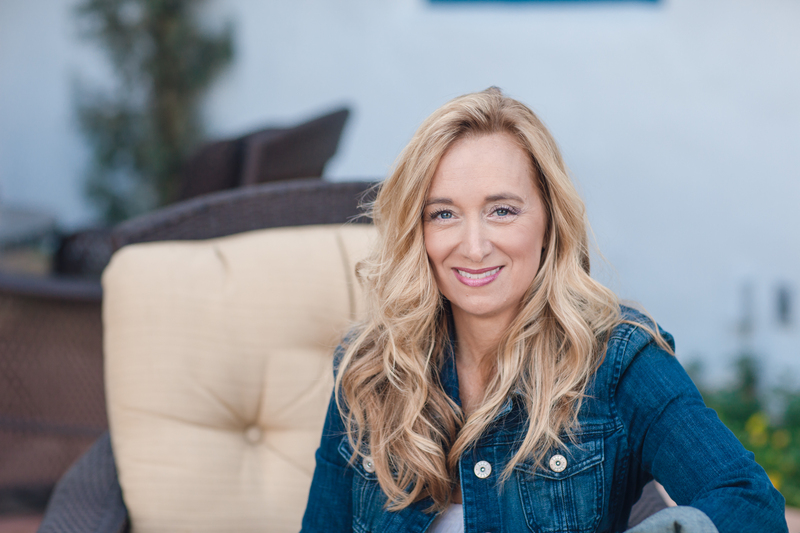 Debbi Garcia is passionate about teaching wives and desires to see marriages protected, strengthened and restored. She loves God’s Word and enjoys taking familiar passages of Scripture and bringing them to life with real life issues and examples. Marriage, motherhood and ministry – those three things are her heartbeat. Debbi is married to her God-picked husband, Jarrett. They live in La Quinta, California, and have four wonderfully unique children – ranging in age from 3 to 20! Debbi is a homeschooling mom who loves to be at home with her family. She assists Jarrett with his home-based business and runs 1 Step Closer Ministries from the comfort of her home. Debbi is the founder of 1 Step Closer Ministries. Her aim is to motivate women to dig deep into the Word of God so that they can understand the true character of Christ. She loves to teach God’s Word in a thought provoking way that encourages you to draw near to Him. Visit Debbi’s Blog here. “This study uses scripture to illuminate God’s plan for marriage. Because of the way the study is presented, I never felt overwhelmed or ashamed of my behavior. Instead, I was excited to make changes and align my path with the one God intended. The study goes deep and requires you to come with an authentic and open heart but the results make the challenge worth it!” Bethany K.
“Debbi teaches from the truth of God’s Word as she guides women in becoming better wives. As she employs amazing visual examples for each lesson and shares from her own experiences, the precepts take on new meaning. I have been married for 43 years; I wish I could have learned from her insights in early marriage! I am recommending Debbi’s study to all of my friends!” Jan J.